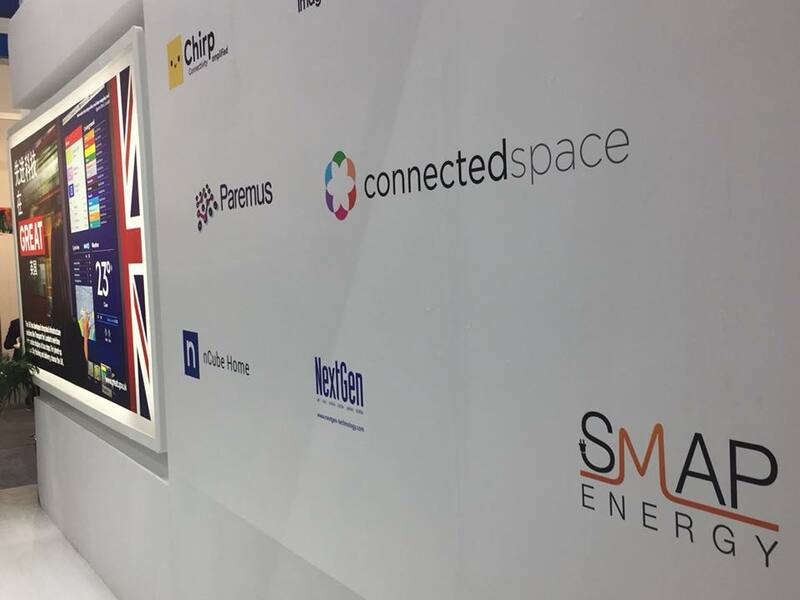 SMAP Energy was selected as one of seven delegates on a UK trade mission to China sponsored by the Department for International Trade (DIT). 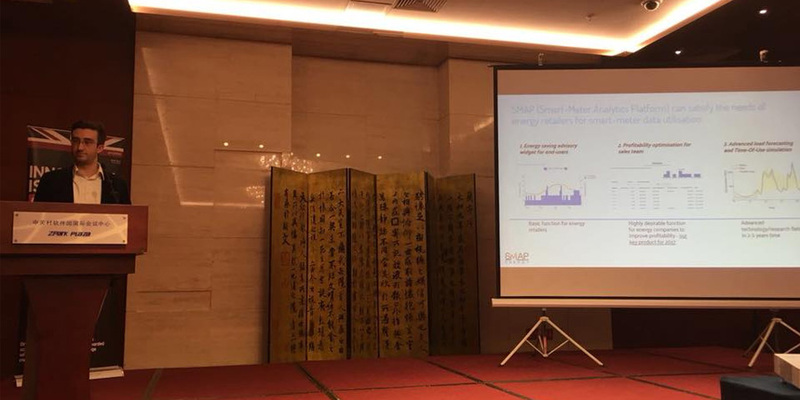 Focused on Internet of Things (IoT) technology, SMAP Energy represented a specific industry use case – analytics and customer insight from smart-meter data – in the IoT space. 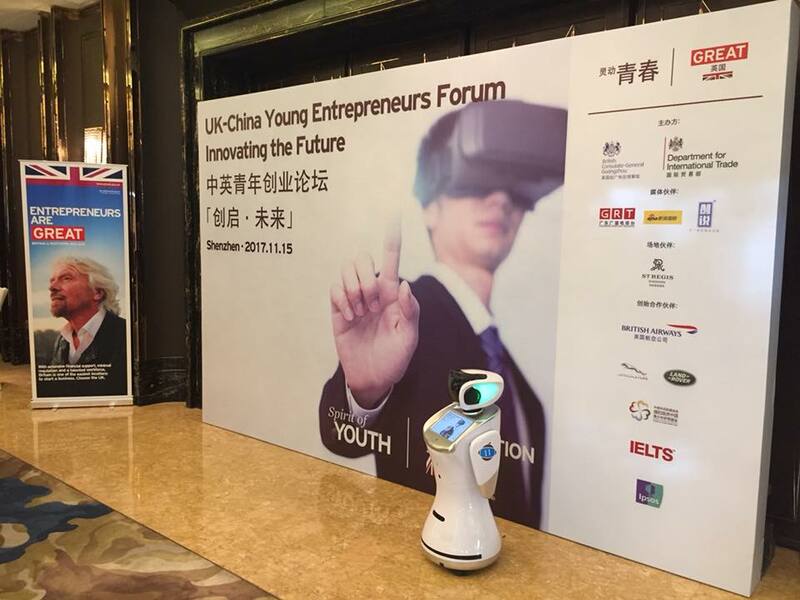 The goal of the mission was to foster international business relationships, help UK tech companies understand the process for entering the Chinese market, and establish relationships between key stakeholders in potential UK/China business partnerships. Spanning five days in Beijing and Shenzhen, the delegates presented in front of hundreds of people from industry, public sector, academia, and the general public. The mission culminated at the China Hi-Tech Fair, where the delegates exhibited in the UK pavilion and were matched one-to-one with relevant Chinese companies who could provide good opportunities for collaboration. More information on the new developments in UK-China trade policy can be found via the DIT website.